We had an absolutely amazing time at Lake Michigan on Silver Beach. 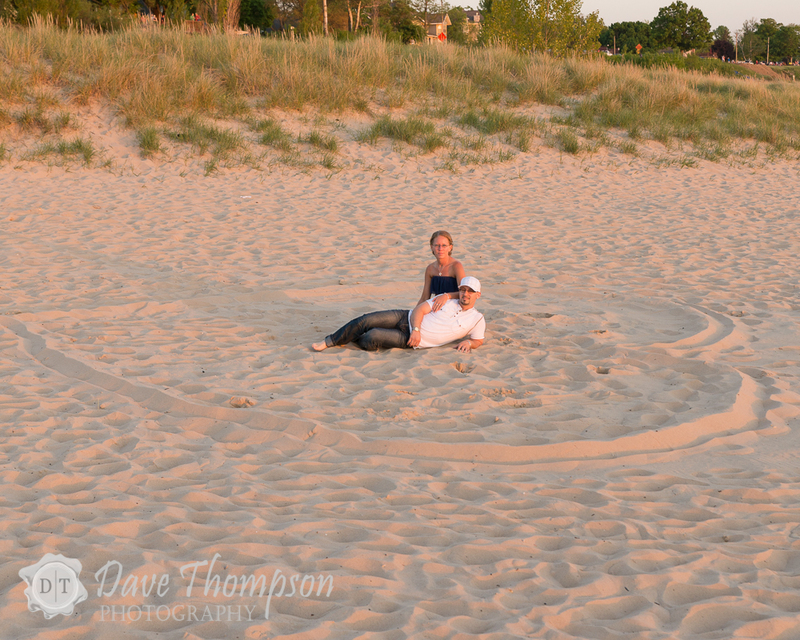 The sun was hot and the beach was crowded but we managed to have a lot of fun shooting the engagement session! Chad and Nickie were recently engaged and are planning on a beach and Caribbean themed wedding, so what better location than this to shoot the engagement pictures. These two were naturals in front of the camera, they were very relaxed and easy going, which made my job that much easier. We timed the sunset in order to pull off some amazing and dramatic silhouette shots. Congrats to these two as they look to a long and prosperous future!